Iris ID has been producing commercial iris recognition systems since 1997. In thousands of locations, IrisAccess® authenticates the iris identity of more persons than all other iris platforms combined. 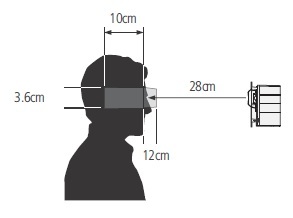 Iris ID’s rich experience in iris recognition is exemplified in the OU7S-AK. The OU7S-AK performs high-speed dual iris capture and outputs high quality ISO standards compliant images. Both eyes can be simultaneously captured. The OU7S-AK provides an unparalleled intuitive user interface, which makes the process easier for the user and operator. 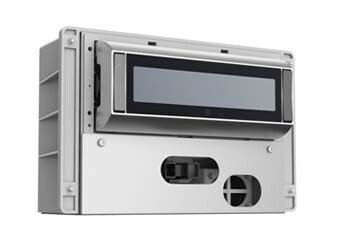 The OU7S-AK is also equipped with an orientation sensor and left and right iris capture management controls which can be selected prior to or during the process.